buttons yields thrilling battles! NOW, there are new animals and new miracle effects added to this version. ARE YOU STILL THE KING OF THE ANIMAL KINGDOM? * New Animals! New Auras! New Miracles! 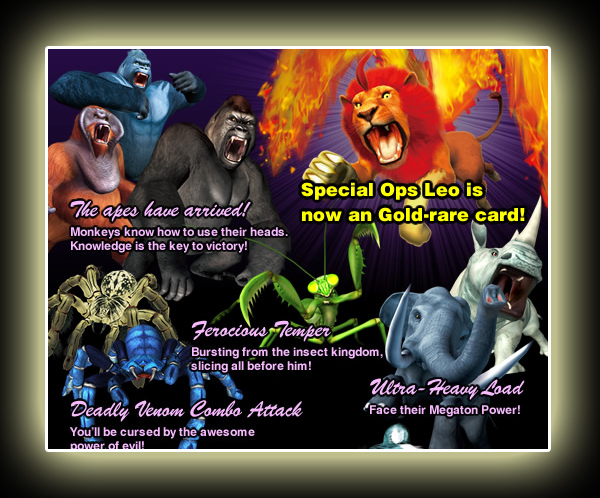 * Special Ops leo is now a Gold-rare card! * Siegfried the new, unbelievably strong boss animal with cool shinobi clone attack! * Feel the power of new strong card with almost perfect stats (444) - "Swift blow"
* "Survivor" effect which bring your animal back to life for once to give you a second chance. ANIMAL KAISER has been updated to Version 2! Time to unleashed all the animals again! LAND, SEA, SKY! Real animals enter the war! SHARK vs LION! EAGLE vs PANDA! Battles once only imagined are now possible! Specially designed for young boys/ girls or the whole family, merely pushing buttons yields thrilling battles! With 3 card types, 1) ANIMAL CARDS - brings an animal into battlefield, each animal has 3 attacks. 2) STRONG CARDS - raise the power of the animal's 3 attacks, the card's strength is shown in 5 levels. 3) MIRACLE CARDS - channel the power of nature to strike the enemy! ARE YOU STILL THE KING OF THE ANIMAL KINGDOM? GOLD FISH CATCHER is a brand new kind of FISHING simulator game! TRY IT! BRICK PEOPLE is a brand-new INNOVATIVE arcade (Simulator) game for everyone. 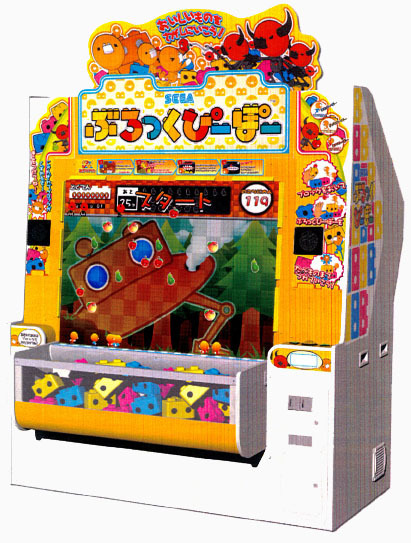 The game’s main characters are the cute BRICK PEOPLE. Main objective of the game is to guide the BRICK PEOPLE to various food-based objects, so they can "eat" them. Once all the food on screen has been eaten, the level is complete. However, there are EVIL BRICK PEOPLE who’s purpose is to foil your great eating plan. 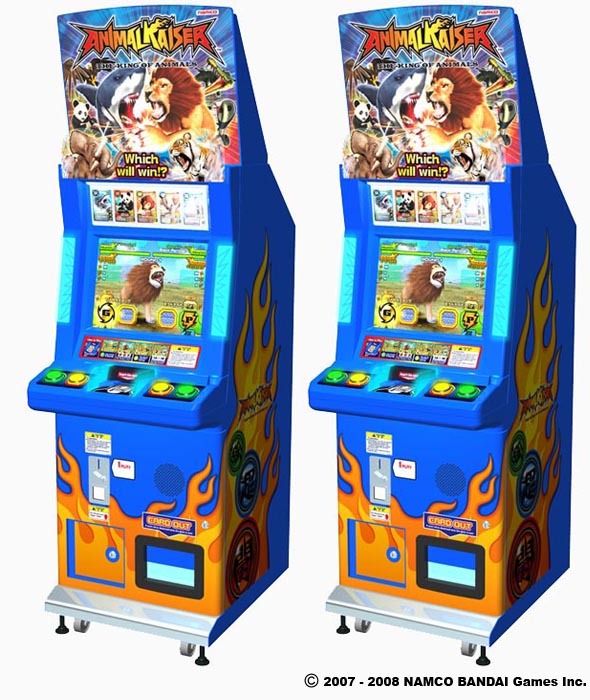 The UNIQUE part of the entire game play is, NO more usage of traditonal buttons, joysticks or even touchscreen panels. Using REAL BLOCKS and place them on the designated ledge infront of the screen inorder to play the game. There will be FUN BONUS stages appearing! IT'S A GAME THAT ANYONE CAN PLAY! Arrived from Korea! The kids LOVE it! The adults LOVE it! Even the Senior citizens LOVE it too! 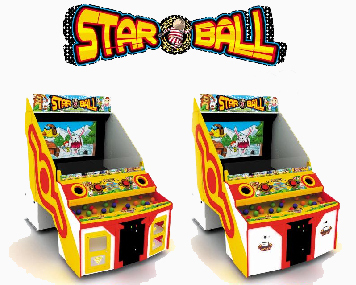 STARBALL is truely a fun and easy family entertainment game. 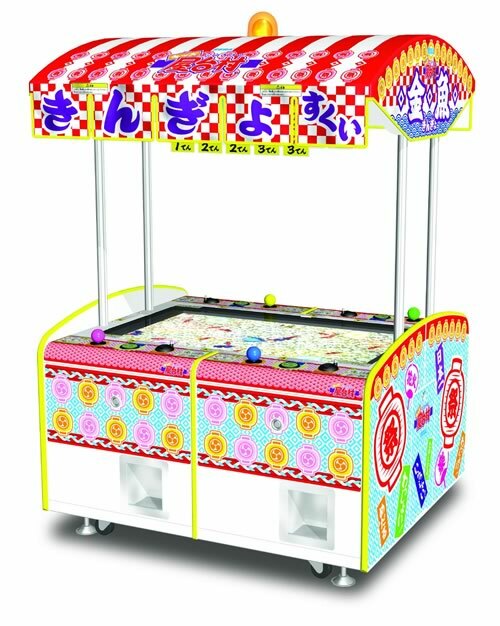 Players throw the plastic balls toward the 50 inches high definition PDP big screen inorder to score points. 10 interactive games installed. Introducing MANIC PANIC GHOSTS, players find themselves LOST on a mountain and stop at a mansion to ask for help... trapped inside you must skillfully use your MAGIC WANDS and wits to defeat the ghost and escape the house. GREAT APPEAL to CASUAL players! EASY to PLAY for ALL AGES! 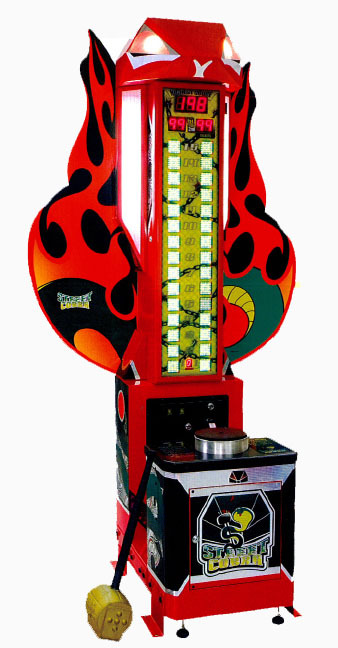 50 INCH TOUCH screen display with UNIQUE player control. 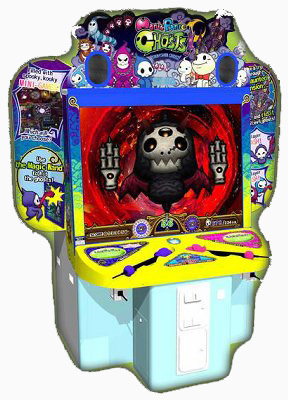 Just use your MAGIC WANDS in a GENTLY manner to whack, swipe, hit, smack and twirl the GHOST and GHOULS on the screen! There are only 2 endings... HAPPY or SAD... WHICH will it be??? STRESSFUL exams? BOSSES from hell? Wanna release some stress in a FUN way? STRIKE the target with the HAMMER to see how powerful you are! KING OF HAMMER is a game for everyone! Street Cobra, another game for releasing stress in a safe and fun way by striking the target with the hammer! GLOBAL TOUCH 2007 SIGMA is a TOUCH panel interface game, player simply touch the screen to begin playing. More than 30 games, including 4 NEW Chinese games. You can choose to play the ever-popular PHOTO HUNT, new COOKING MASTER II (Chinese Ver. ), new RAINBOW MUSIC and many more! It's a game for everybody!